Regardless of the number you’re turning, everyone loves a party and a fun occasion to celebrate. 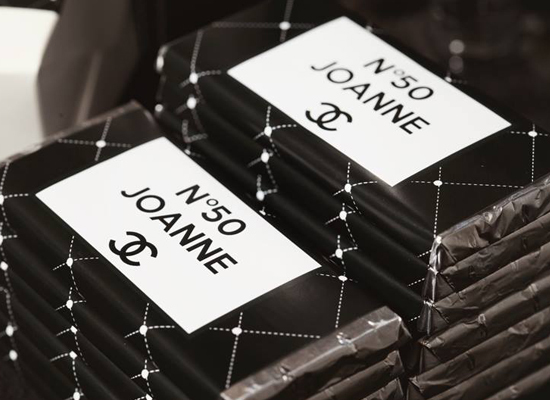 This time Joanne celebrated her 50th Birthday, in party printable style. Sensationally Sweet Events designed a memorable buffet table for Joanne based around a chic black styled design. Joanne had some ideas about how she wanted the written design to be so we went ahead and started on the background design coming up with a stylish black quilted party printable look. 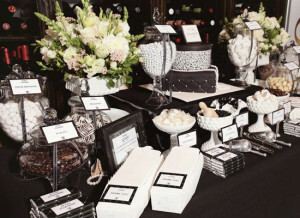 Contact Concept‐Designs to make your next party a memorable event for you and all your guests with party printables from Concept Designs. Feel free to look through other parties we have designed for.